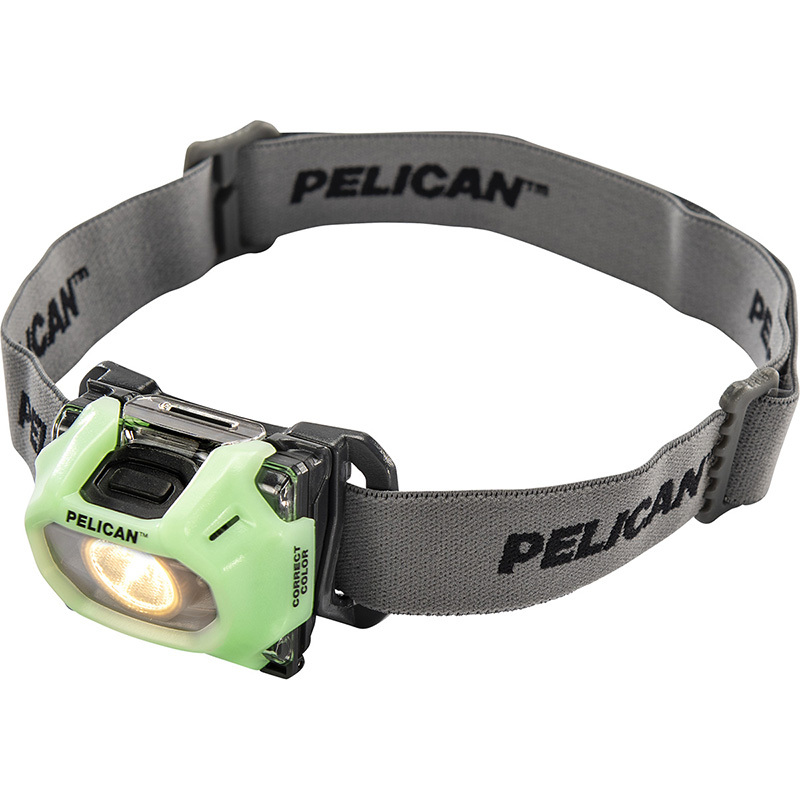 The Pelican 2750CC LED Headlamp is engineered with a higher CRI (90+ Color Rendering Index) allowing you to see color more accurately in your work environment. When you can’t see the difference between one color cable from another, the job may be compromised. 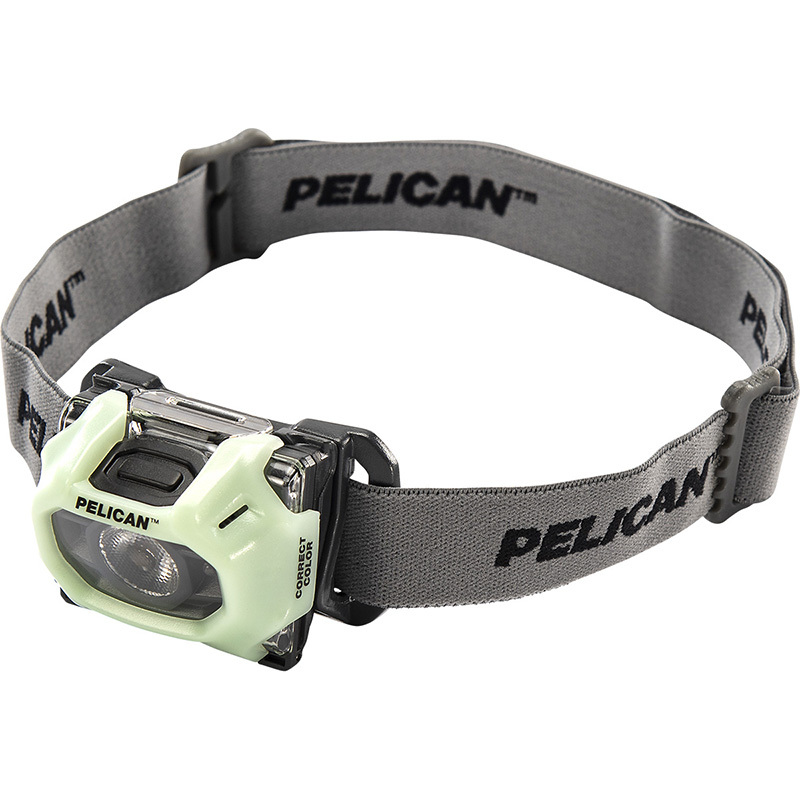 Now you can trust our Pelican 2750CC LED Headlight with new Correct Color technology to stop the guess work.